I read this article and found it very interesting, thought it might be something for you. The article is called Corneal Ectasia and is located at https://eyefreedom.com/corneal-ectasia/. Corneal Ectasia is a rare eye disorder that is caused due to the thinning of the peripheral cornea in the eyes. It is a non-inflammatory disorder which causes no burns or irritation to the eyes. Corneal Ectasia is the loss of uncorrected visual acuity. The disease can also be developed in people who have increasing myopia. It is caused due to the thinning of the peripheral cornea in the eyes. It is a non-inflammatory disorder which causes no burns or irritation to the eyes. Corneal Ectasia is the loss of uncorrected visual acuity. The disease can also be developed in people who have increasing myopia. People with Corneal Ectasia might feel discomfort in wearing regular lenses. Hence, they are prescribed with Scleral lenses. These lenses vault on the dilated cornea and therefore, correct the visual angles. Scleral lenses have large diameters and are gas permeable. Scleral lenses can be customized according to the intensity of the Corneal Ectasia acquired by a person. The lenses are quite affordable when compared to the trouble a person might land in if the dilation of his/her cornea is left uncorrected. Corneal Ectasia can be noticed when there is a slight bulge of the cornea under normal pressures. The disorder, unlike other eye infections, can affect only one of the eyes at a time. It can also be caused due to low supplements to the cornea, and thus, it results in a weakened cornea. It can result in severe myopia and vice versa too. When the disorder develops, you get a blurry and distorted vision. 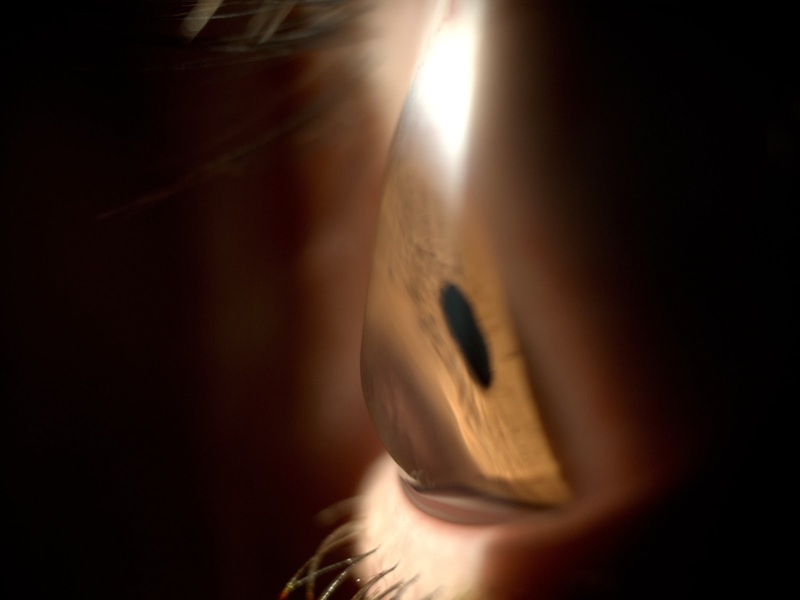 There are some treatments to make the corneal tissues stronger to recover from this disorder. A regular visit to the doctor would be recommended to observe if any improvements have happened to your cornea. It is pertinent to note here that the standard refractive lenses cannot remove this corneal disorder. Intensive care is recommended for this corneal disorder. Corneal Ectasia can be a genetic disorder too. Scleral lenses can be a safer alternative over a refractive surgery. So, track down the best ophthalmologist near your residence and have a basic check-up to know how your eyes are doing. You can further visit www.eyefreedom.com too! Corneal Ectasia is a rare eye disorder It is caused due to the thinning of the peripheral cornea in the eyes. It is a non-inflammatory disorder which causes no burns or irritation to the eyes. Corneal Ectasia is the loss of uncorrected visual acuity. The disease can also be developed in people who have increasing myopia.